In the last year, a name has popped up within the dance music community, which has stirred up a lot of attention—seemingly out of nowhere. Within a short space of time, Themba has becoming a leading figure in SA dance music, with support from the legendary Pete Tong and SA’s superstar DJ, Black Coffee. 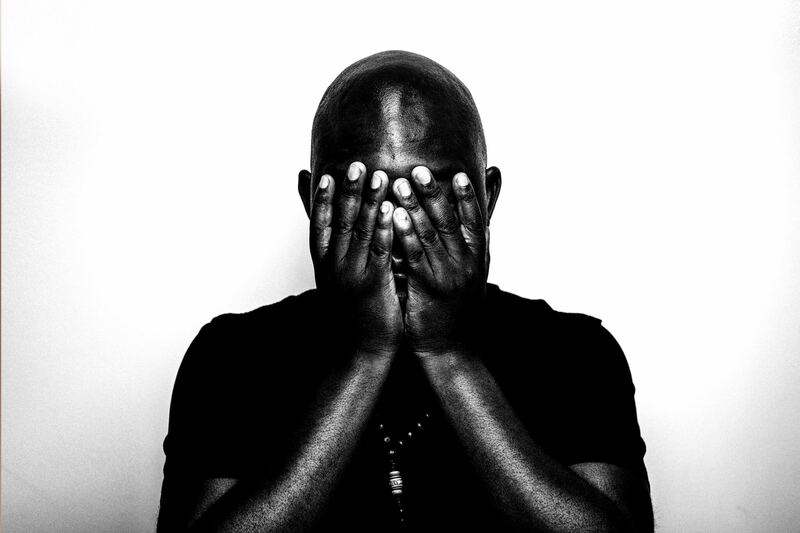 Following a string of releases on Knee Deep In Sound and Yoshitoshi, as well as bookings at many high-profile events in Ibiza, Themba was nominated for Newcomer of the Year at the DJ Awards, at which he played during the closing party. We caught up with Themba after the auspicious ceremony to find out more about his journey. You have become known for playing a darker, Afro tech sound. Where did your passion for this genre begin? I’m from South Africa and I’ve always loved music and the art of DJing, so I don’t think I can pinpoint a time, but I’d say house and electronic music has been the soundtrack to my youth and continues to inspire and influence my life in every way. Afro tech / Afro house has become a globally sought after genre, sparking explosions of creativity and creating some of the world’s top DJs, including Black Coffee. Why do you think the genre has become so popular in the last few years? Like any other sound, I think it needed someone to champion it and break it internationally. In South Africa you hear this music anywhere and everywhere where a dancefloor exists. I think this music is also more emotive and not functional like most of the techno out there. You have been quite close to Black Coffee since 2005. What has it been like playing alongside one of the world’s favourite DJs? It’s been amazing and simultaneously also a challenge to observe and learn about the international scene and how to traverse it from him. It’s been incredibly eye opening for me because I wasn’t aware that the music that is so popular back home has this much love and appreciation in other countries. What is your relationship like with Black Coffee? We are great friends. If anything though we barely talk music as much as we talk about life and personal growth. He’s also a lot older than I am so he’s a big brother to me and someone who’s advice, insight and knowledge I value immensely. What has Ibiza been like for you and how did the gigs at Hï Ibiza and Pacha come about? I’ve been coming to the island since 2012, so I’ve been able to experience most of the amazing clubs and nights from the perspective of a punter and music fan, which has given me a lot of insight as to what I think is missing musically. The shows I’ve played this year have been incredible and a blessing, And they all came about mostly because I produced and released music that has resonated strongly with talent bookers, my DJ peers and most importantly people on the dance floor. As a relatively new face to Ibiza’s club scene, how has the island taken to you? I’ve been received with open arms and welcomed in the true spirit of house music.. Love, peace and happiness. It’s always been my belief that when you make and play music, you should allow the music to do the talking. I’ve stuck to that and it’s worked wonders for me. What are the most important lessons you have learnt about playing on the international stage, both as a DJ and as an entrepreneur? Patience is key. I was in no rush for anything to happen this year. I came to the island and other destinations like Miami a few times previously, and all I did was listen and learn. Then I went into studio and just made the kind of music that I really love and started sending that out to the world. You really have to believe in yourself and your sound and then surround yourself with people who identify passionately with that and what you’re doing too. What do you foresee for the future of Afro sounds around the world? I think Africa is a huge influence to the world. But I would never want to label and box myself in as purely an Afro DJ. Of course it’s inevitable that the music I make and play to some extent will always be influenced by my African heritage, but it but will never be overtly African. For me during 2018, Da Capo, Kususa and Argento Dust have been consistently delivering quality with all their releases. My surname is Nkosi, which means king. My ancestors originate from Swaziland, so I have royal blood running through my veins.